Iron Hill Brewery & Restaurant invites you to a special preview of our newest location in Greenville, South Carolina. The evening will feature an entirely gratis meal from a limited menu. Reservations are required. Alcoholic beverages will be available for purchase. This is a training exercise, so gratuity is not expected, but appreciated. At Iron Hill, they put their in-house brewery a mere 20-yards from their scratch kitchen. Which means their chefs and brewers are working side by side, every day. Because their food and their beer don’t just go well together – they were meant to go together. 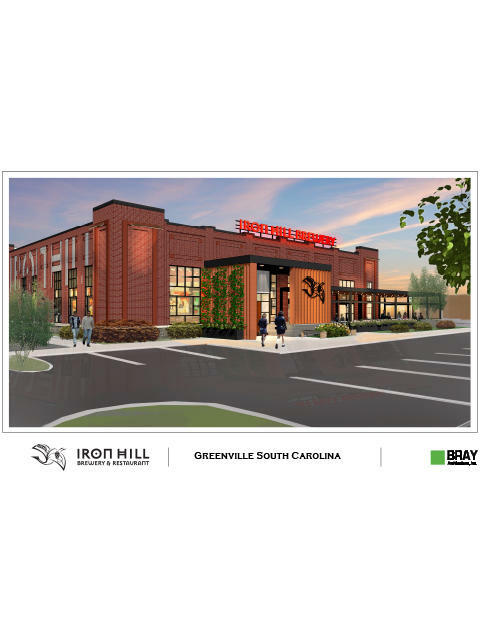 Iron Hill looks forward to serving you, Greenville!